Vinyl is a very popular choice for replacement window frames because of it’s durability, energy efficiency and cost. It is also virtually maintenance-free. Most companies use a high quality virgin powder vinyl that will never crack, peel, fade or need to be painted or stained. Many years of innovation has resulted in a collection of windows that are designed and engineered to provide beauty, performance, ease of operation and increased energy efficiency. Whether you are remodeling, renovating or building a new home, Colosseum Construction delivers unmatched beauty, strength and energy savings. 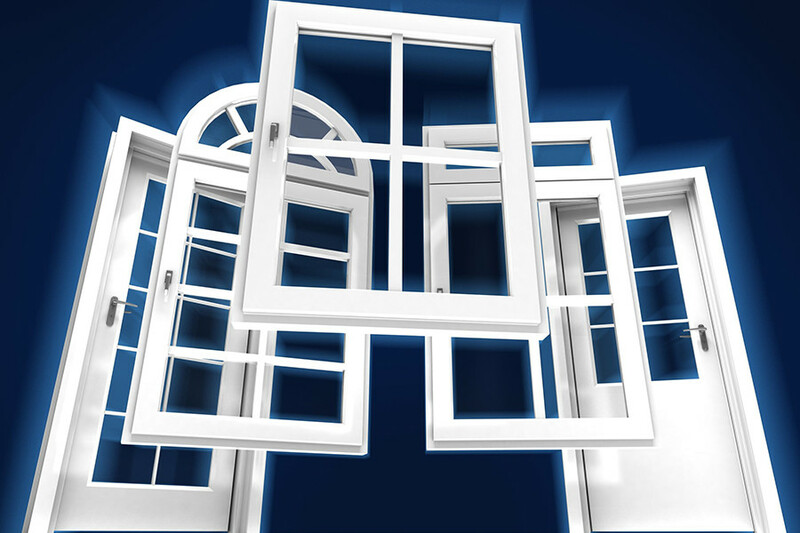 Our windows are custom-made to fit your current window openings precisely. They are easier to install because they require no additional wall construction, in comparison to stock windows found at your local retailer. Best of all, our windows gracefully enhance the architectural style of your home, whether it’s traditional or contemporary, there’s a model to fit your specific style, performance and budget needs. Wood replacement windows are a beautiful addition to any home. The look is more luxurious. The feel is softer, warmer, and richer. Wood windows are an ideal upgrade for both traditional and contemporary homes. For extra protection against the elements and less maintenance over the years, we also offer vinyl windows with a wood laminate interior available in 5 wood-look finishes plus a stainable wood interior option for those who want that perfect match. 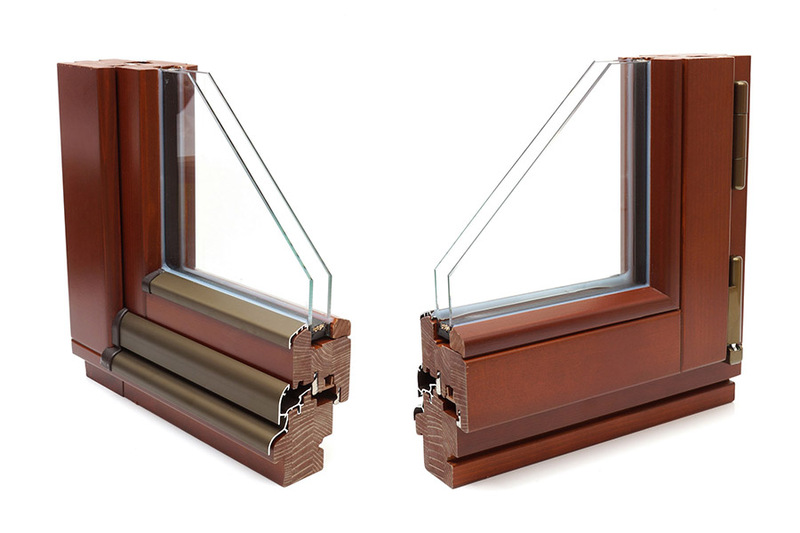 Wood windows offer exceptional energy efficiency and come with a several high performance glass options including triple pane option that is 5 times more energy efficient than single pane windows! 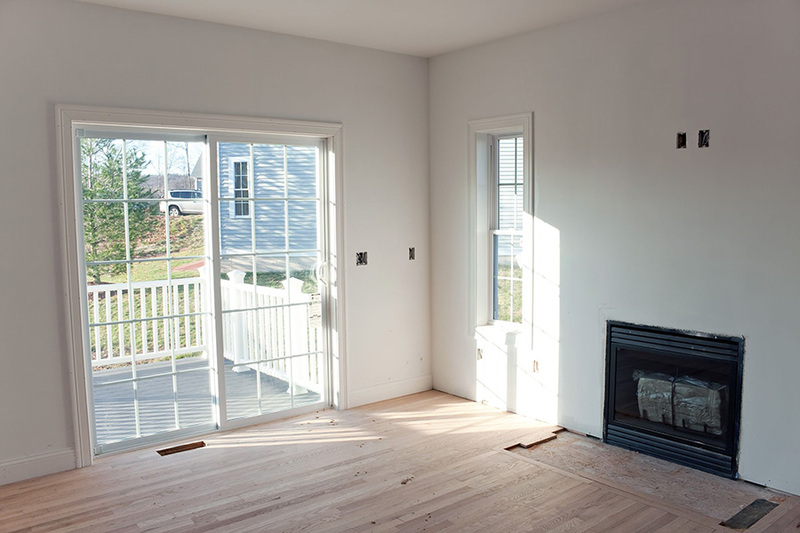 Browse our gallery to check out some of our local Greenwood projects. With our experience and excellent contractors, we are sure to be the right fit for you. Contact our Greenwood Home Improvement company for your next window installation.